Pandora Philippines never fails to impress. 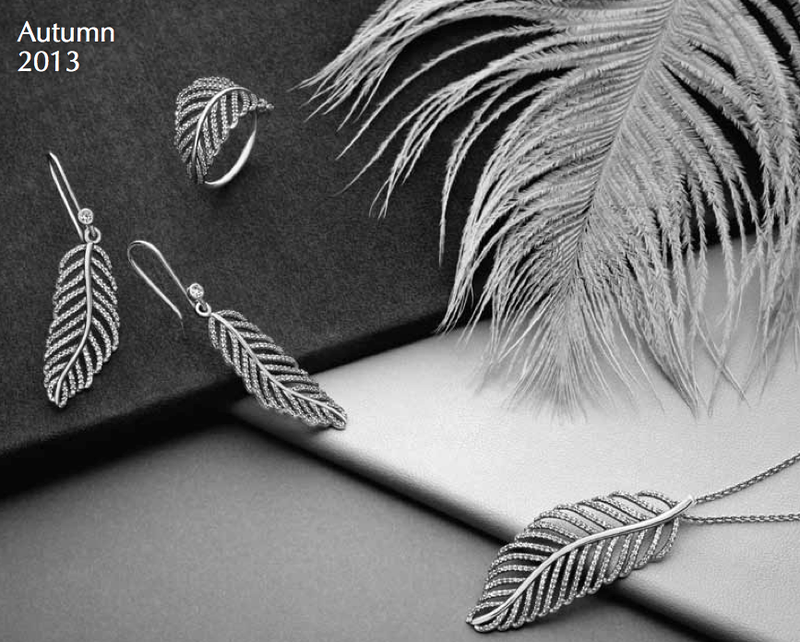 Pandora Philippines' new feather jewelry makes the delicate beauty of feathers come to life in the form of a sterling silver necklace pendant, cocktail ring and drop earrings. The delicate fringes are embellished with pave set cubic zirconia, lending a feeling of luxurious elegance to the symbolic motif. A treasured keepsake or a striking statement, Pandora Philippines' feather jewelry is an enduring symbol of life and freedom. Plus, they are just downright gorgeous, in general. Pandora Philippines also introduces a brand new sparkling green pave charm to build on its current success for pave charms. This season, a new color is launched in the already popular collection of Pandora Philippines. Inspired by forest beauty, Pandora Philippines' new sparkling green pave charm awakens the senses and brings the rich splendor of nature to life. 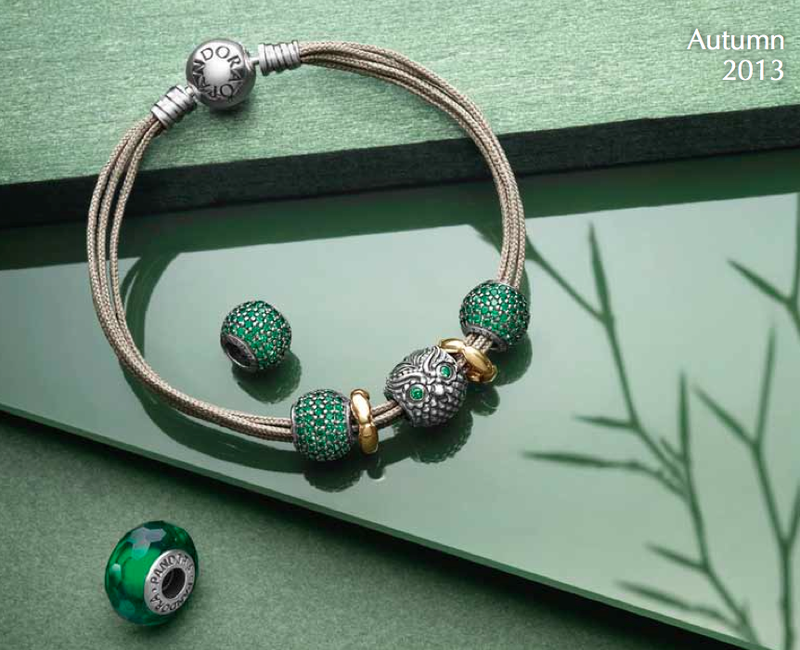 A treasured keepsake and elegant addition to any bracelet, 94 dark green cubic zirconia are pave set by hand on the sterling silver charm to lend sparkle and texture to any look. It looks great with Pandora Philippines' colorful pave charm collection, too. Pandora Philippines also unveils sparkling signature glass charms in trendy colors that are hand-spun from Italian Murano glass and updated with catwalk colors and delicate bubbles. Sparkling cubic zirconia are also added for a touch of luxury and femininity. A very playful addition to any Pandora Philippines bracelet and an on-trend accessory that will help you stay right on the mark in terms of fashion. In terms of Christmas lists, Pandora Philippines jewellery is definitely on top of mine.